Free shipping with only a $50 gear purchase. 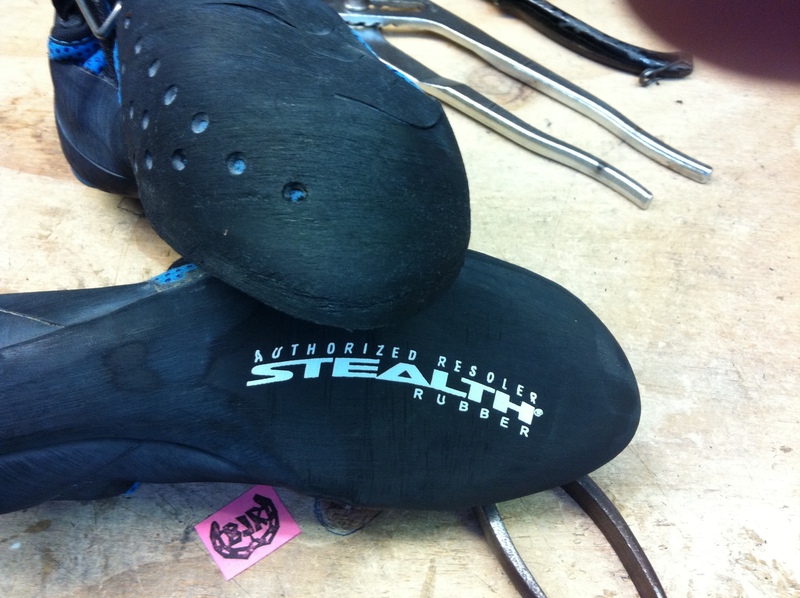 Combine your resole with $50 gear, and it all ships FREE! Spend under $50 on gear and it all ships for $13! All shoe repairs are shipped via express post! Our postage address for shoes is PO BOX 114, Blackheath, NSW, 2785. Courier shoes can be sent to our street address. 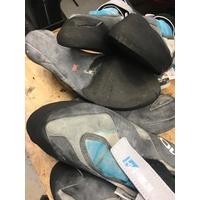 Note: It is recommended to stick with the same manufacturer of rubber that shoes originally came with to prevent any bonding issues during resoling. If you’re not sure what your shoes came with, select 'Pick what’s best for me!' and we'll fit your kicks with the best rubber to suit! If you would like to pay once your repair is complete, simply complete your order as a quote, and we will notify you once it is ready to be sent out. For quickest results, payment beforehand is recommended. Onyxx - Best all-rounder with precision edging and exceptional durability. C4 - Great for edging. 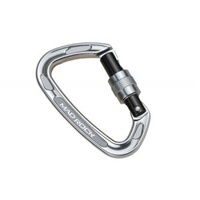 HF - High friction, softer compound ideal for advance climbers on steep climbs. Science Friction 3 - A great all-rounder with high friction and exceptional durability. XS Grip - Good friction to hardness ratio. XS Edge - Stiffer than Grip and more suited to edging. This is something special Big John has been doing to shoes since the nineties. 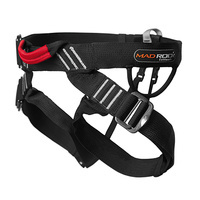 It is similar to the Mad Rock dual density sole unit (DDS) in which the rubber is thinner under the ball of the foot to give greater flexibility and an ability to grab holds with your toes more. 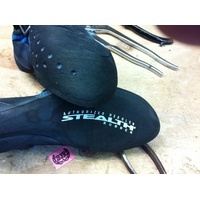 The shaping we do is different than the Mad Rock patented sole unit but the concept is similar. 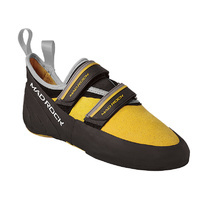 We recommend this for climbers with strong feet wanting more sensitivity and it works best in shoes that are not painfully tight used for steep climbing. 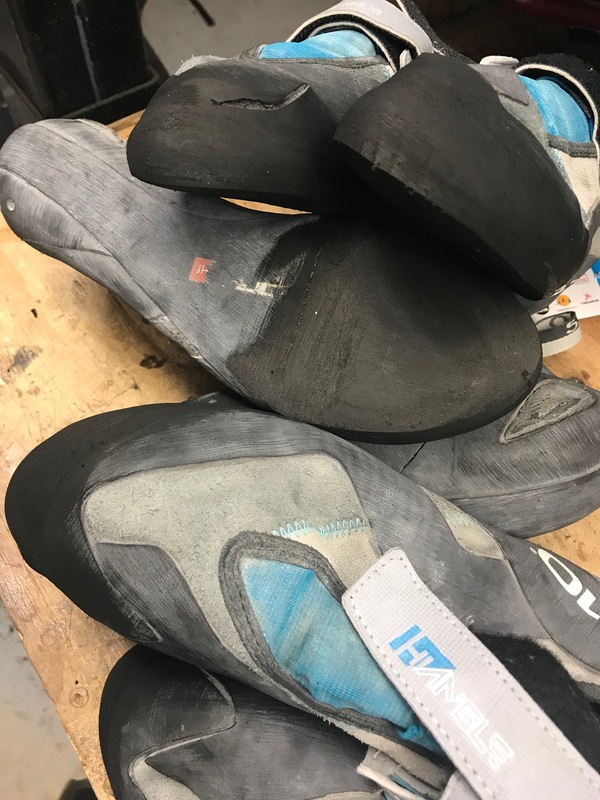 Don't confuse this modification with the down turn high performance shoes have this has nothing to do with rubber thickness. See frequently asked questions for more advice on this. No Printer, No problems! For Quick processing we suggest sending a copy of your receipt with order, but if unavailable, simply just your order number written on the outside, or on a peice of paper in the bag will help! Check out the Rockshoe tuning guide for more tips!